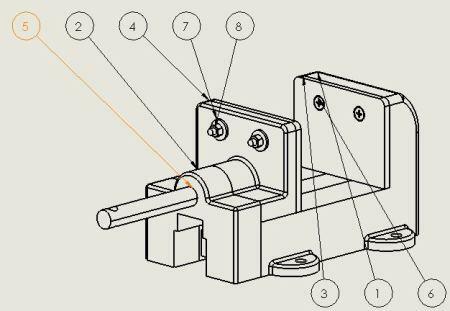 Creating new or modifying existing toolbox parts is a very common activity in SOLIDWORKS, however until recently I have never used the toolbox application to do this. Previously I have created my new custom toolbox parts from within SOLIDWORKS by simply adding a configuration. The toolbox application makes this process much quicker and is more conveniently organised so you can stay on top of your components. 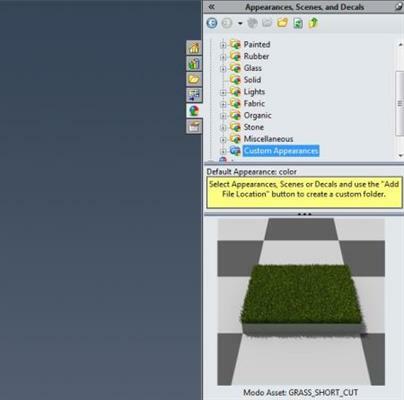 From Windows, click Start > All Programs > SOLIDWORKS version > SOLIDWORKS Tools > Toolbox Settings. Or alternatively search “toolbox settings <SOLIDWORKS version>”. Click 2 - Customize Your Hardware. 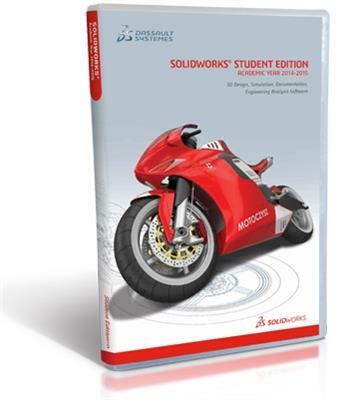 Right-click the folder or component in the SOLIDWORKS Design Library task pane and select Configure. You customize hardware by selecting individual components and setting their property values. Click a standard in the left pane and expand its categories and types, or click the folder icons in the right pane. Under a type, select a component. The page shows the component icon, name, and the number of possible configurations.